Artificial intelligence based healthtech startup NIRAMAI Health Analytix has closed $6 mn in a series A round of funding led by Dream Incubator, a Japanese VC firm, with participation from BEENEXT and other investors. Earlier investors pi Ventures, Ankur Capital, Axilor Ventures, and Binny Bansal also participated in the round. The funds will be used for scaling in India, hiring top talent and getting additional regulatory approvals for international expansion. 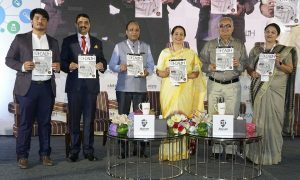 “We believe that Niramai’s team and technology will create a significant difference in early detection of breast cancer and are happy to continue backing them in their journey. 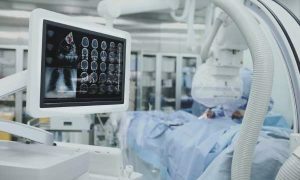 AI diagnostic tools are helping doctors scour through data to better diagnose a variety of abnormal conditions and is the only way to bridge the huge demand and supply gap when it comes to quality healthcare,” Manish Singhal, Founding Partner, pi Ventures said. 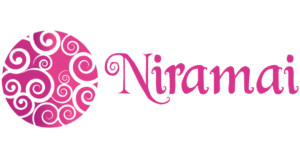 NIRAMAI is creating ripples in breast health screening area with its patented technology called Thermalytix™, a non-contact, non-invasive and radiation-free solution for early stage breast cancer detection. The solution is clinically proven to be accurate for women of all age groups. This affordable and portable solution is completely privacy conscious.